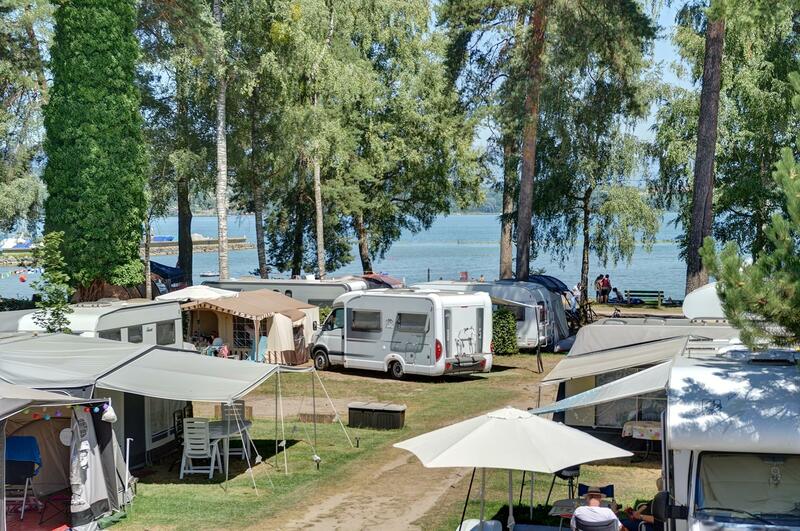 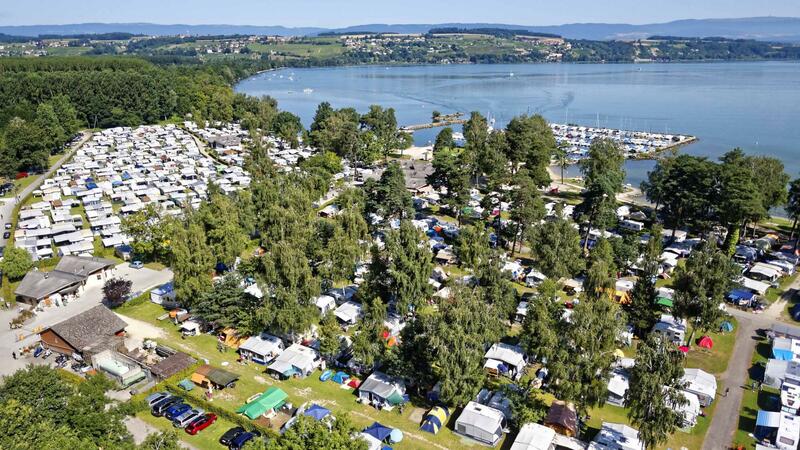 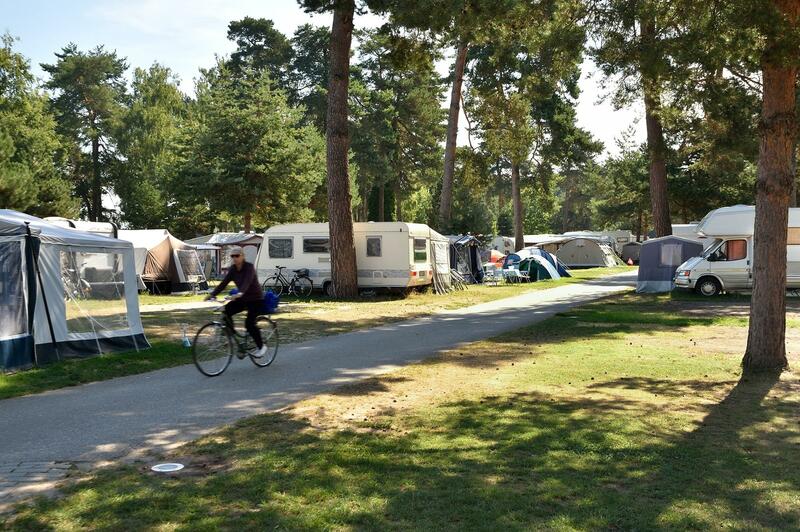 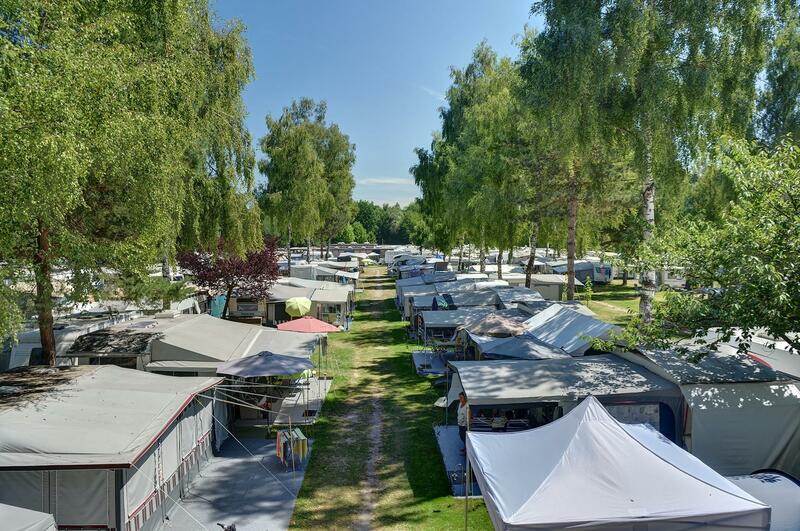 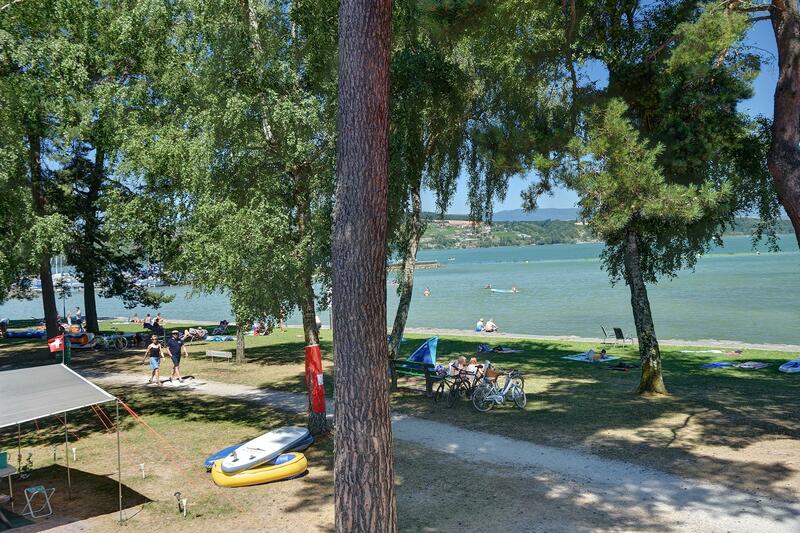 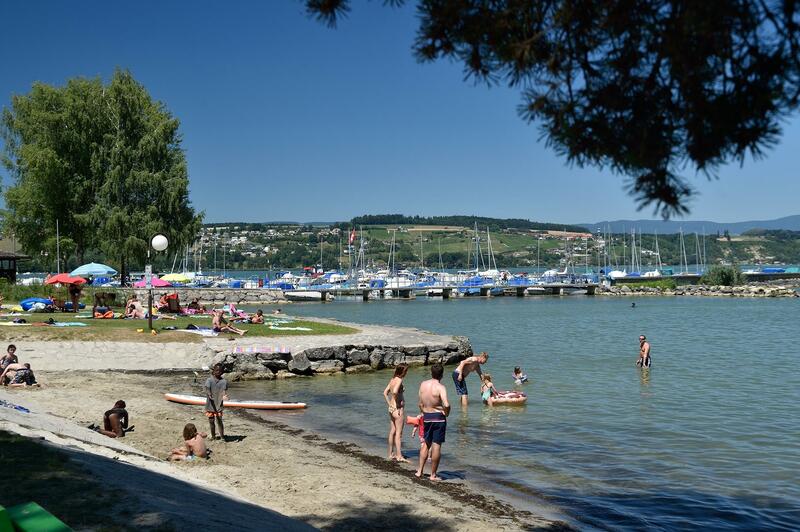 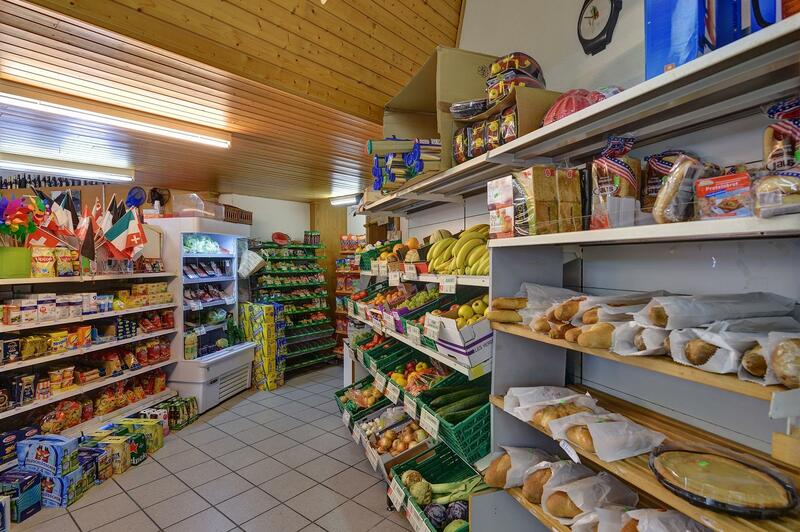 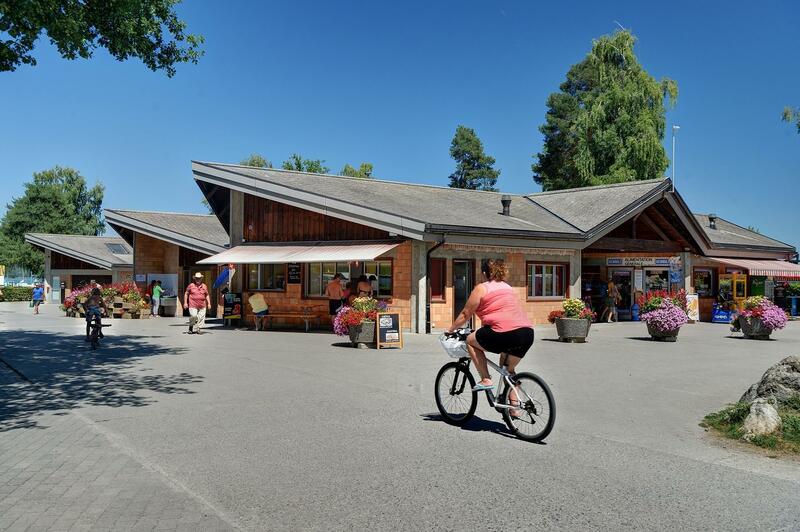 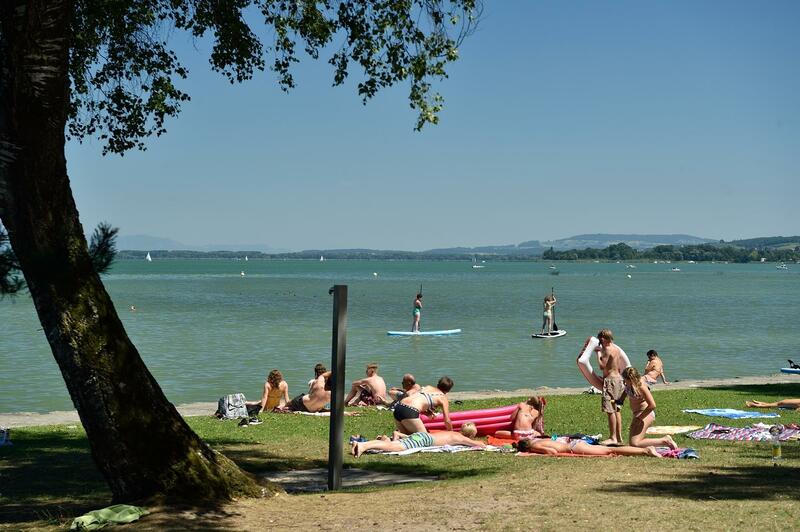 8.33 | AVENCHES | This campsite is located right on the edge of Lake Morat. 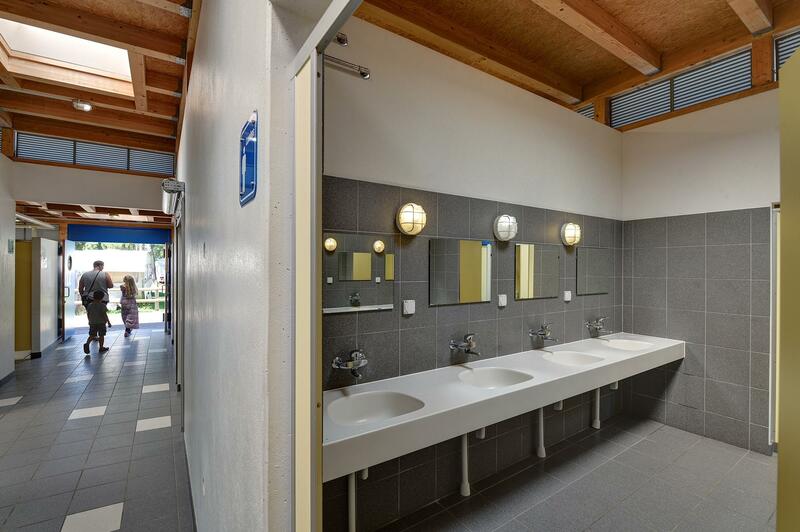 Modern wash facilities, including for disabled visitors. 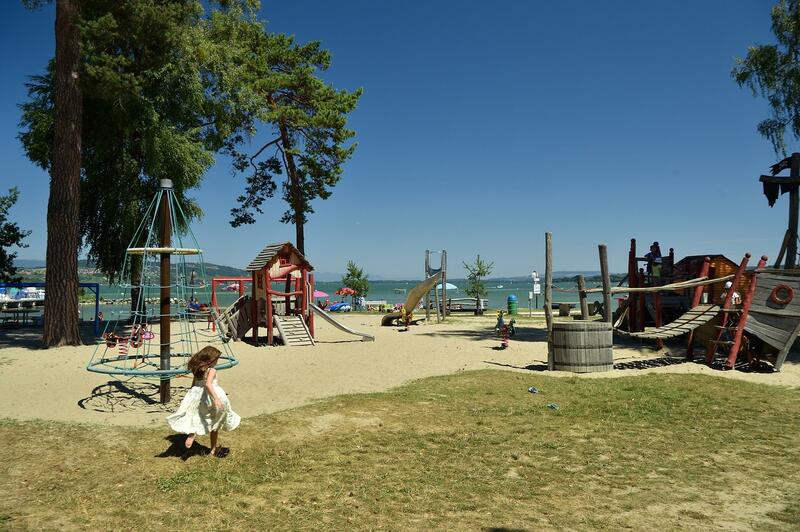 Sandy beach.